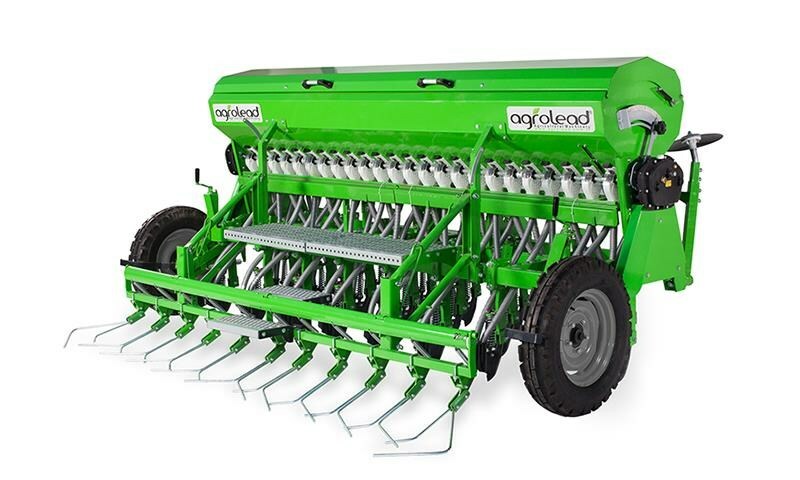 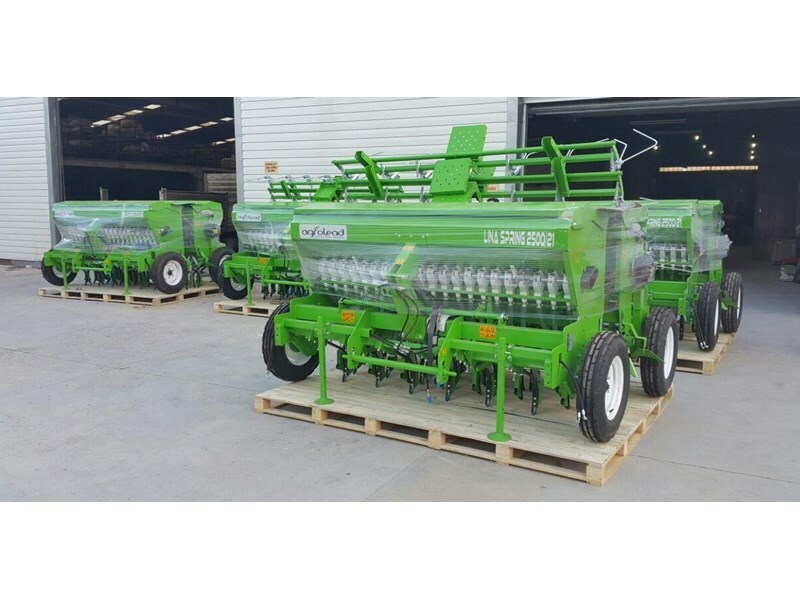 AGROLEAD Universal Seed Drill Coulter Type is mounted type combined seeding machine that can place the seed and fertilizer in requested amount, depth and inequal line. 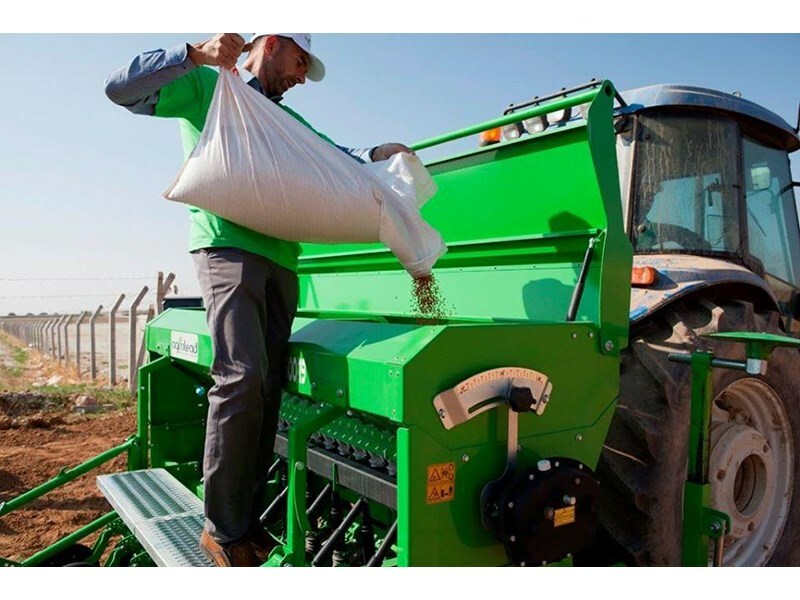 By en-stringed steel axe type discs seed and fertilizer can be placed in the same depth and germination rate is in maximum level. 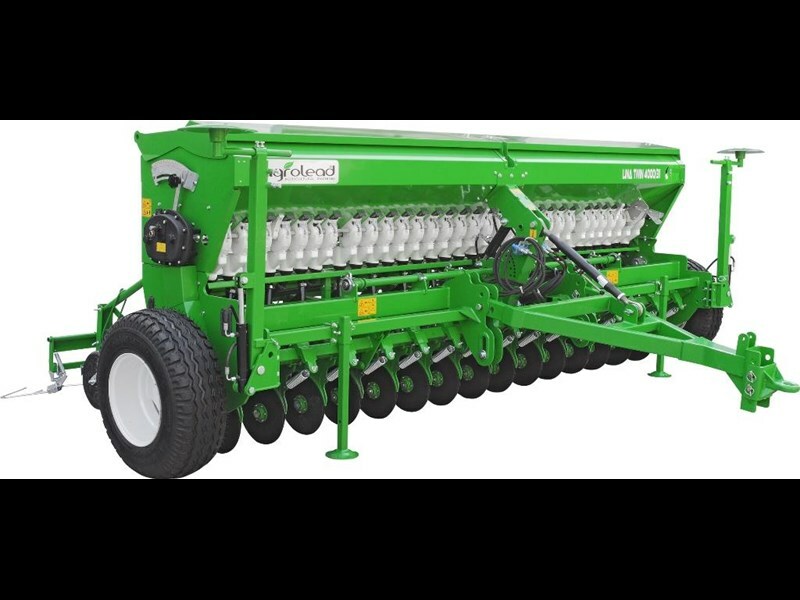 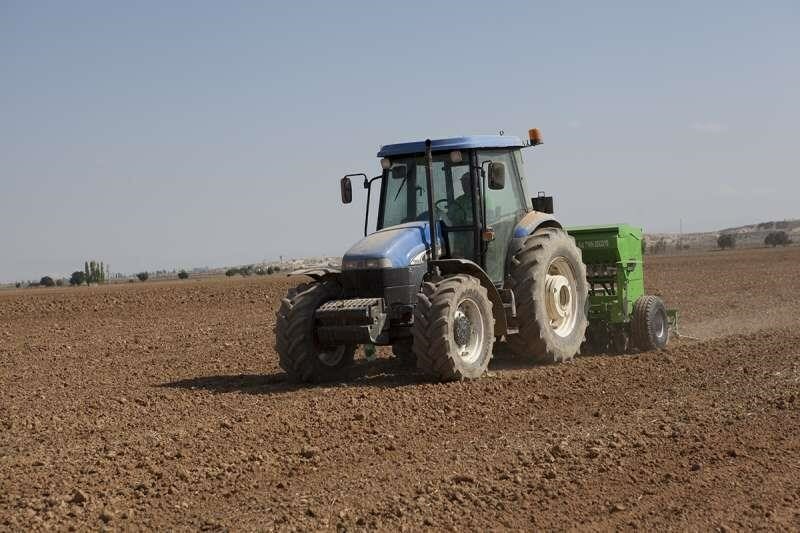 By special designed gearbox with 3 eccentric that works silently, seed discs can rotate in minimum speed and also the smaller seeds can be placed smoothly. 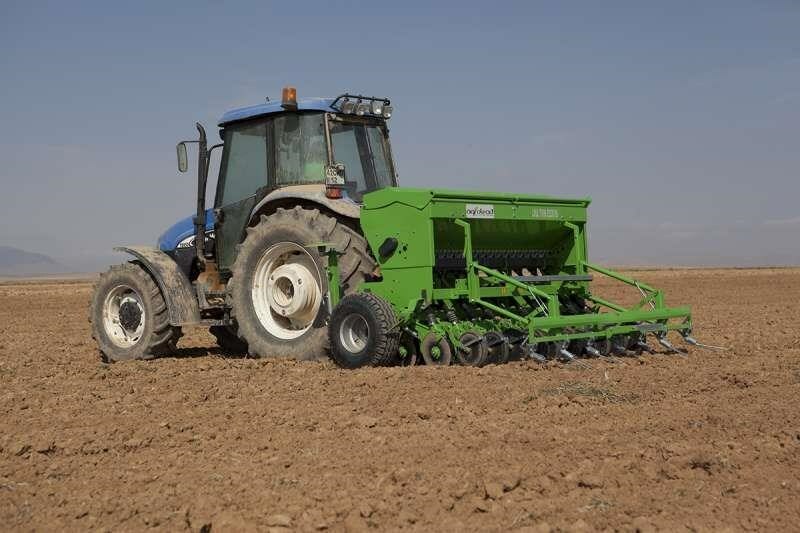 Besides, by this gearbox, it is possible to sow in requested kg. 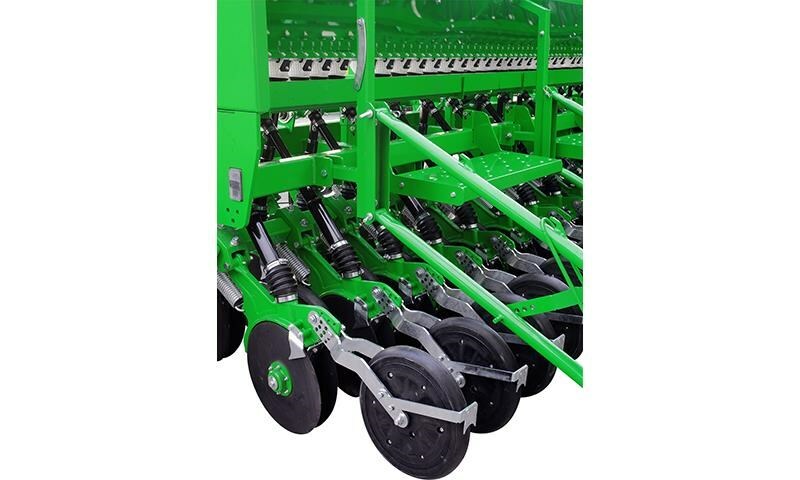 This machine is manufactured with 16-18-20-22 and 24 tines and the line space is 125 mm. 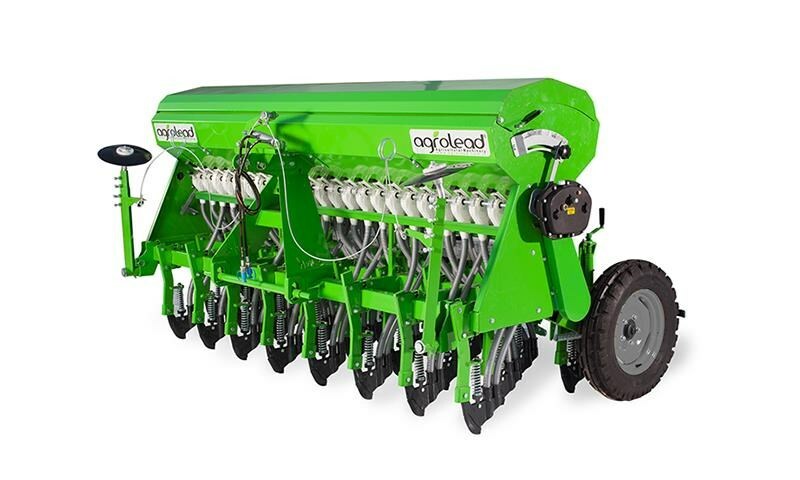 If requested, it can be manufactured as hydraulic persistence system with or without fertilizer. 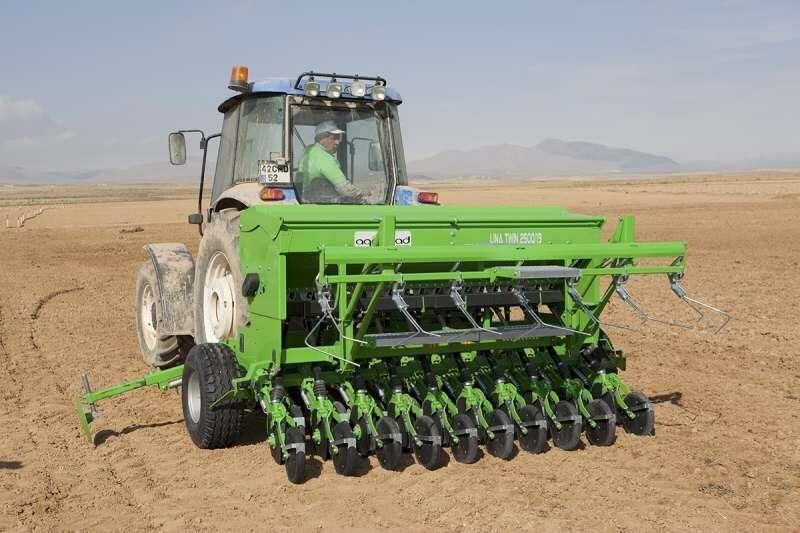 By swallow type harrow string, putting out the soil and covering the soil can be done easily.